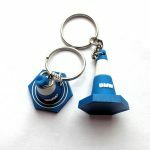 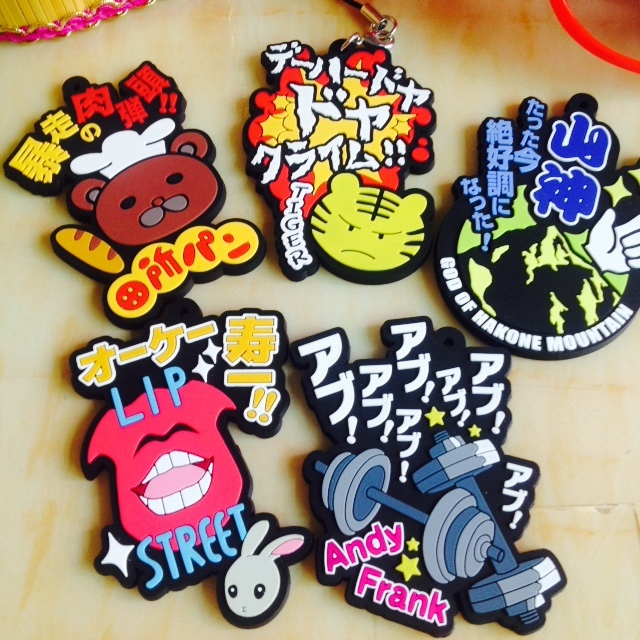 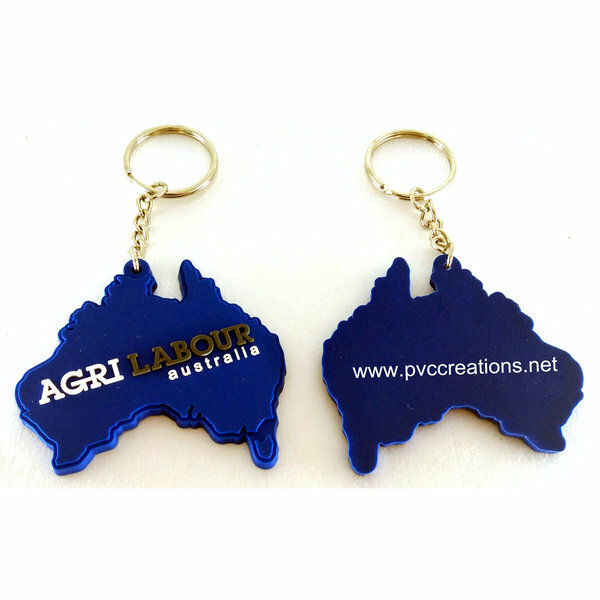 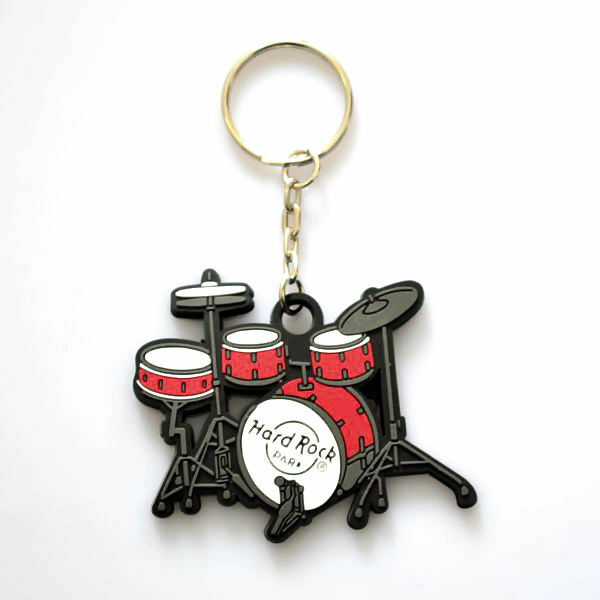 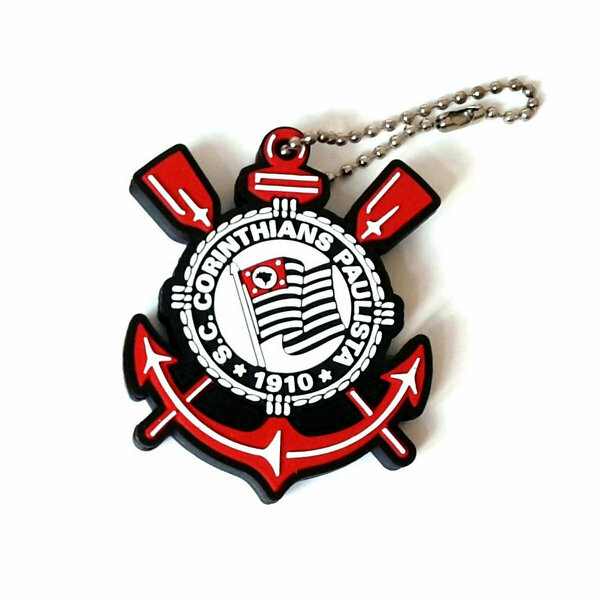 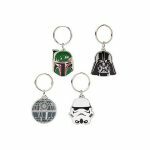 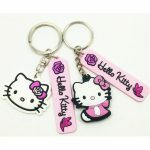 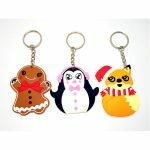 1.Choose eco-friendly pvc rubber material to custom keychains. 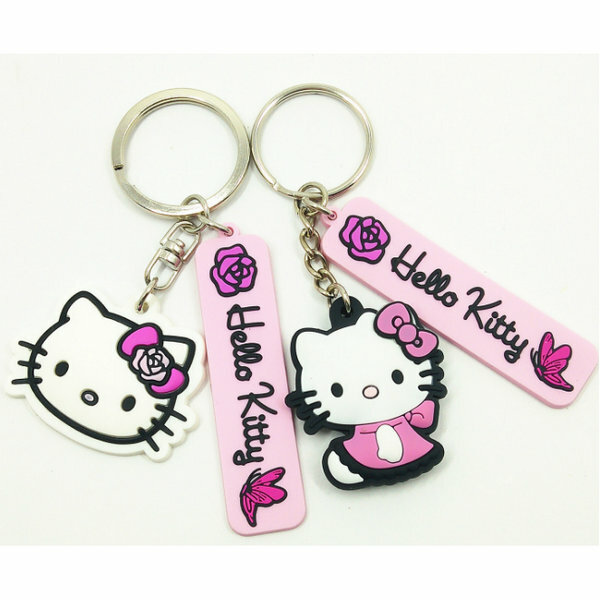 Soft rubber PVC is an amazing material that can take on form you’re thinking of.PVC is commonly used to make everyday items such as cup mats, cup holders, key chains, bottle openers, fridge magnets and other items that require lightweight reliability that is easy to work with. 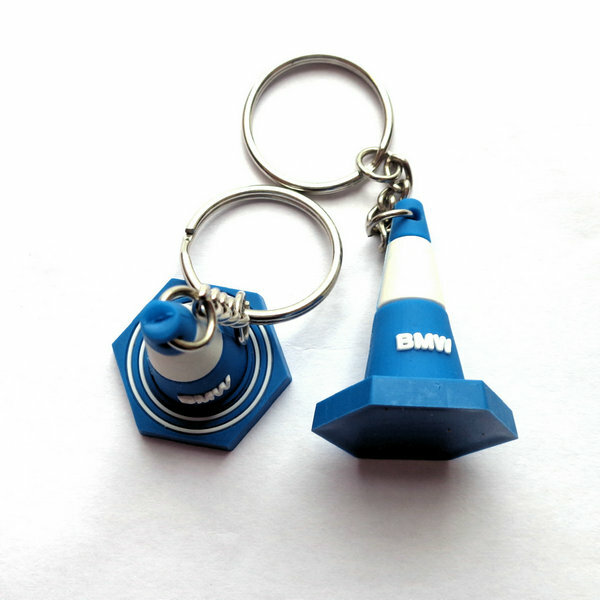 Main material is PVC Power,environment-friendly oil,stabilizer ,pigment etc.We supply all the materials you need, click here to view our products. 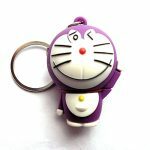 2.Use aluminium alloy plate to make a mold.Customer can send design to us or our designer can make design in free.Then we use CNC machine to make mold. CNC machine support *.eps,*.dxf,*.plt,*.bmp .*dwg. 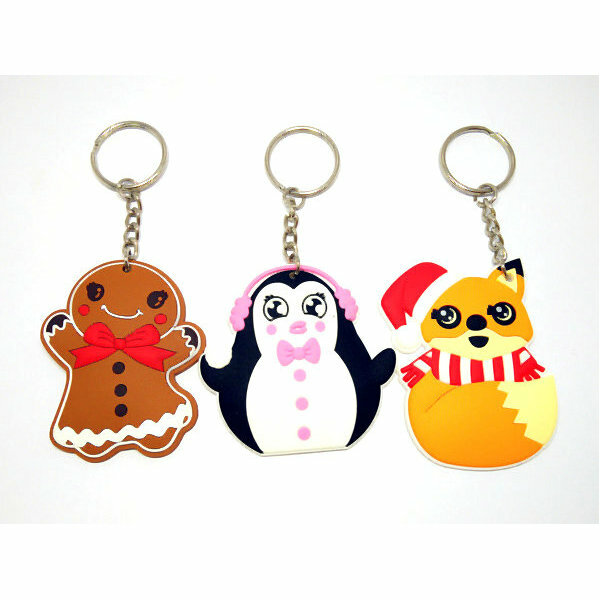 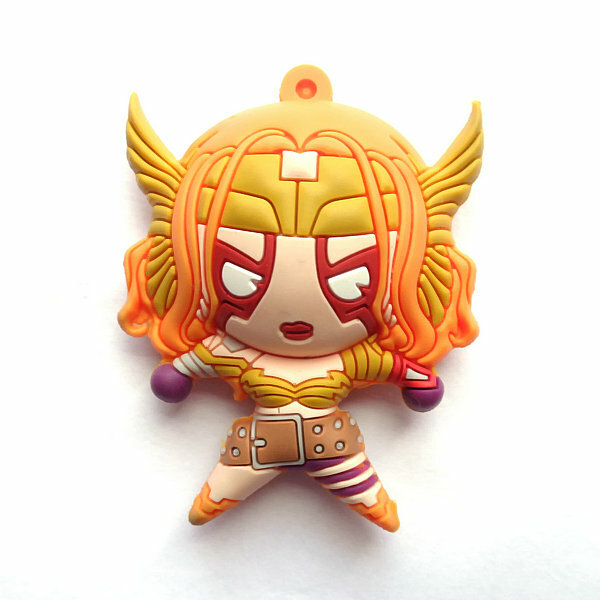 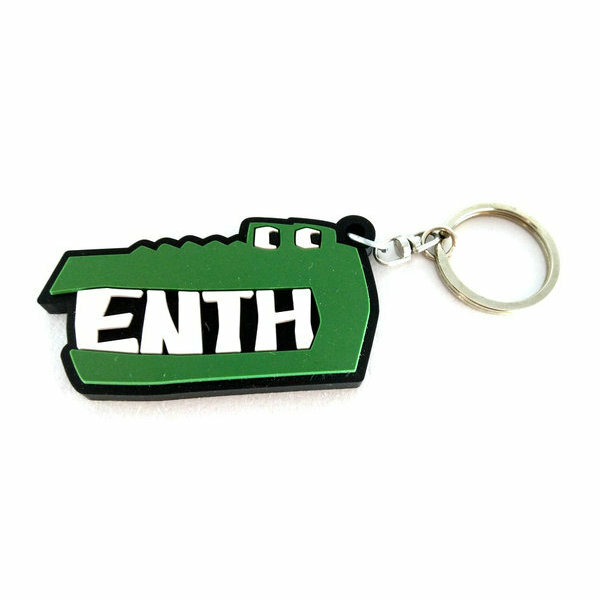 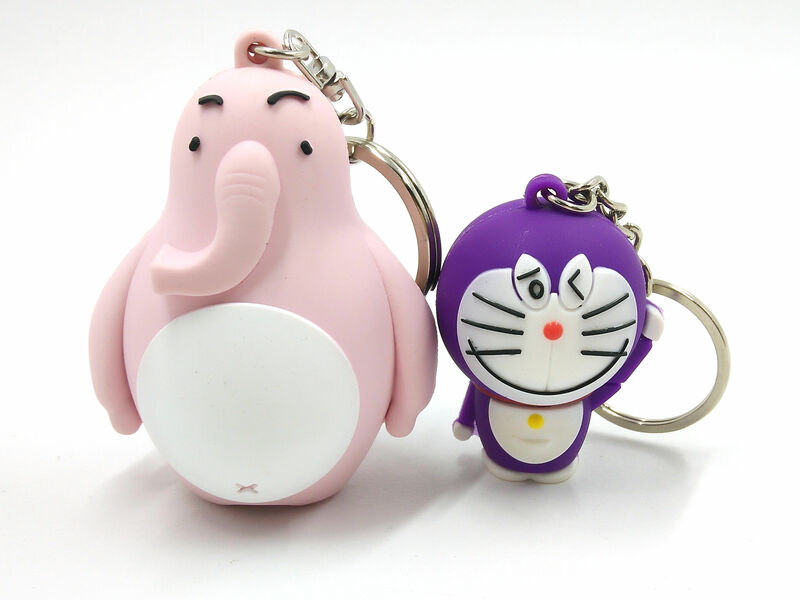 *AI etc format.or customer can send only keychain images to us,we can make a design again.also from the design we can confirm the size and shape,thickness with customer. 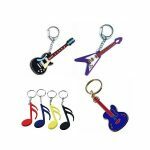 4.Confirm the keychain accessories.Primarily is metal key rings for key chain. 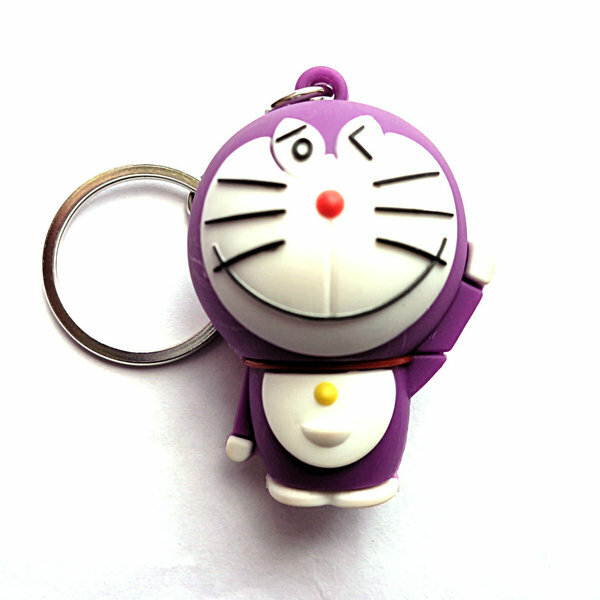 5.Use pp plastic bag or customized bag/gift box as customer required. 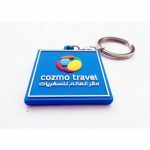 PVC keychians made by Eco-friendly PVC material, can be 3D soft feeling colorful design, can be put on company logo ,website, QR code, commonly used as promotional gifts, advertising gifts,decoration articles,tourist souvenirs,decorative etc. 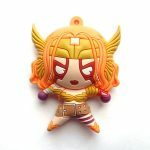 Can individual moulds be made? 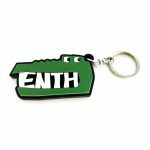 If so how much would that cost?